We’re Manipulating Your Perceptions! Bwah-ha-ha-ha! Today we talk about: Email Deliverability and campaign results, stats from eROI and MarketingSherpa, 3rd party email services, blueskyfactory, strong email copy, mogulus, hijacking existing preconceptions, new marketing for funerals and fake eyeballs, making money with podcasts, using socially conscious media, screwing your customers, how much transparency is good, benefits to manipulating perception, telling your story (or someone else’s), Jeremiah Owyang, Marketing Over Coffee Saturday Night Dinner at Podcamp Boston 2, MySpace still strong, striking when the mass market is there, The MOC Drinking Game. And we thought the Crack epidemic was bad. 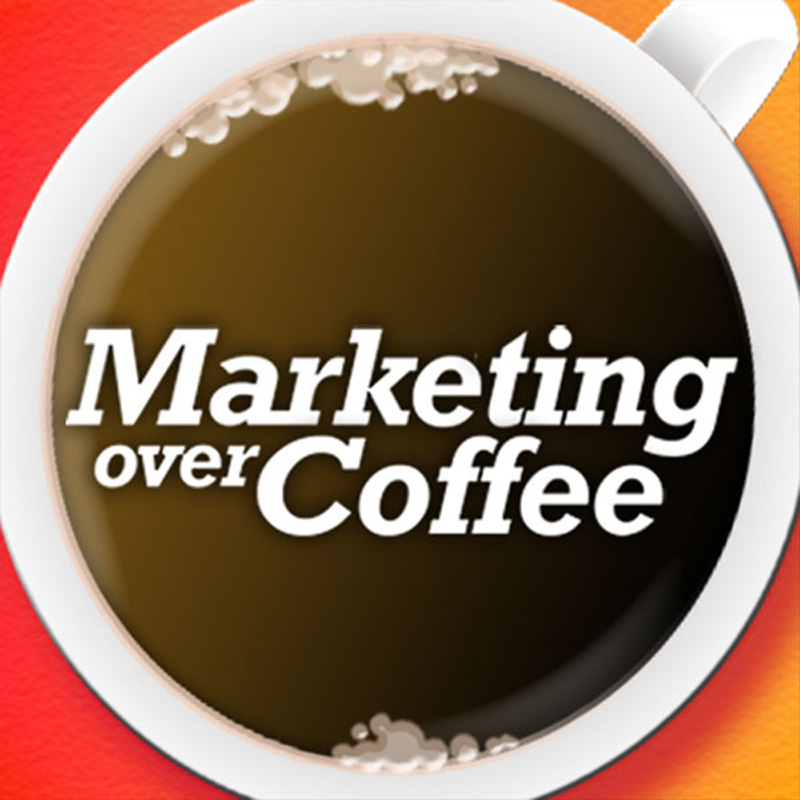 Now we have marketing over coffee addiction.